Diane Abbott provokes FURY with her comments on Question Time! Diane Abbott was on Question Time last night and being true to herself she made numerous errors and was roundly mocked by the audience and those on Social Media. 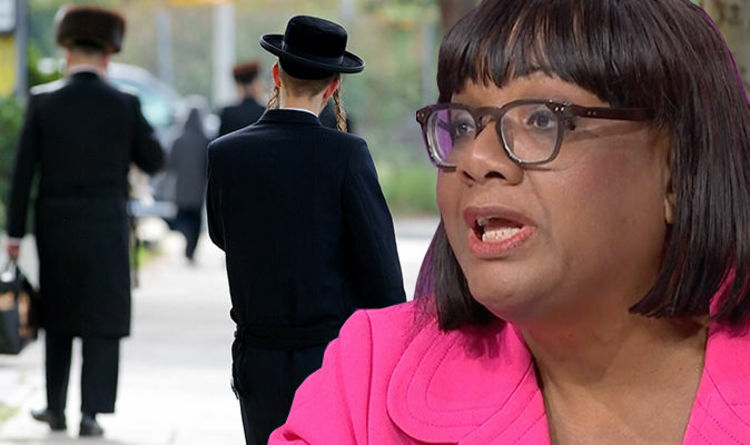 There is currently an anti-semitism scandal engulfing the Labour Party and she has caused a massive furore over her latest comments! The Shadow Home Secretary was answering a question from the audience about why Labour has 'such a problem with anti-Semitism'. The MP for Hackney, which has one of the largest groups of Charedi Jewish people in Europe said: “I take anti-Semitism very seriously. Partly because I’ve literally spent a lifetime fighting racism, anti-Semitism and discrimination of all sorts. But partly because in Hackney I have one of the oldest Jewish communities in the country and I respect that history. Opinion- Diane Abbott appears to have a serious case of foot in mouth and she makes the current Home Secretary Amber Rudd, who is totally useless, look like a super star in comparison! Do you agree Diane Abbott is a joke as are most politicians? Click here to sign up if you do! Read: "Incredible, you won't believe what North Korean Dictator Kim Jong Un just did!"